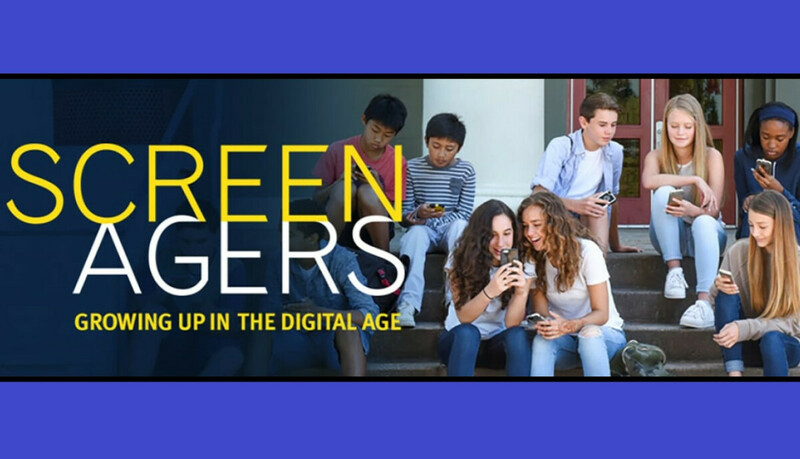 Screenagers about the impact of the digital age on children and how to help them minimize harmful effects and to find balance. We invite all parents and students to attend this awesome event. Even if you do not currently have children accessing smartphone technology this will help you when it is realized. Presentation is scheduled for Tuesday, April 30 from 7:00 –8:30 PM. Light refreshments will be served at 6:30 PM. We will gather in the sanctuary. Enter Door #1 or Door #3.